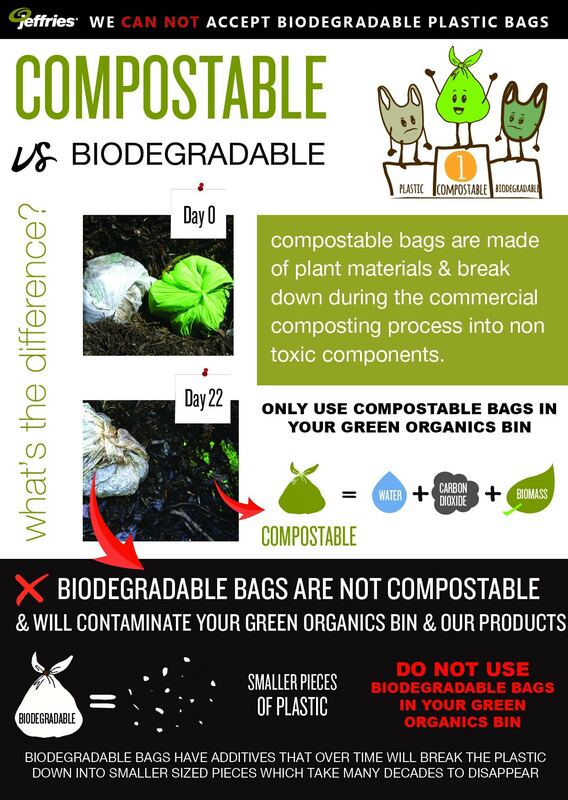 What is the difference between Compostable and Biodegradable bags? Find out why Compostable is the only way to go. 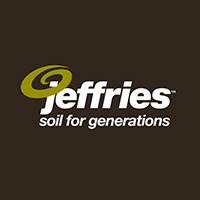 Sustainability in Action: What happens to the food scraps collected by Jeffries? What happens to food waste in landfill?